● Aligning the organization. This goes back to establishing a shared vision of safety and health goals, objectives, and operational plans. ● Defining specific roles. At all levels of the organization, roles need to be defined and specified so that safety and health are viewed as everyone’s responsibility. Safety is never a choice; it’s a necessary daily practice. Everyone is held accountable. ● Developing a system to monitor and improve. Nothing is ever perfect. If no one is monitoring safety and looking for ways to improve practices and procedures, you are putting yourself, your team, and your guests at risk. ● Developing measurable objectives. How many equipment checks are conducted daily? What kinds of hazards are reported and how are they corrected? These are just a few ways safety can be measured in an FEC. ● Continually share and promote your safety vision. ● Provide options for training and reporting including the use of technology. ● Report, report, and report. ● Rebuild the investigation system. ● Manage trust and keep the waters calm. McGowan created the Family Entertainment Center Insurance Program based on years of experience in the industry. 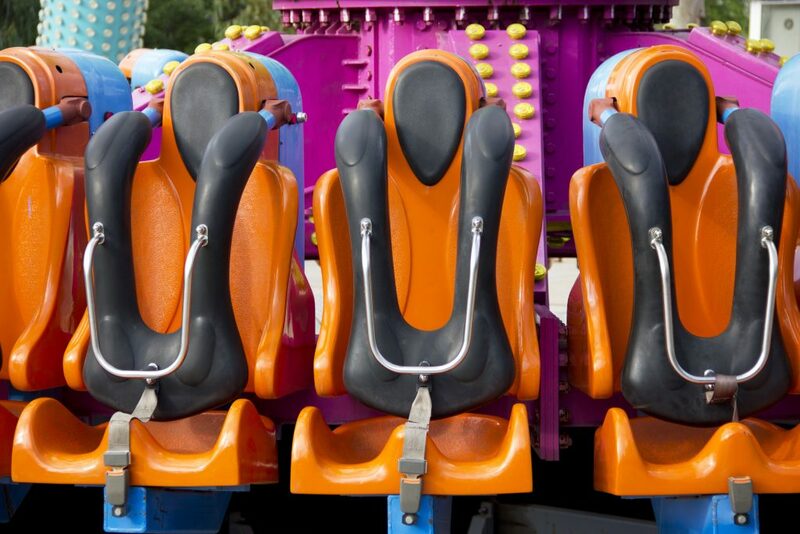 Our IAAPA Elite Insurance Program administered by The McGowan Amusement Group brings together the best in insurance, risk management, training, and safety consultation. ● Safety Training and Education. There’s an online educational portal with in-depth training resources and assessments. ● Risk Management and Loss Control Support. 24/7 consultation available, as well as on-site loss control inspections and seminars. ● Comprehensive and Competitive Insurance Coverage. The program offers a 10% rate credit for IAAPA members.